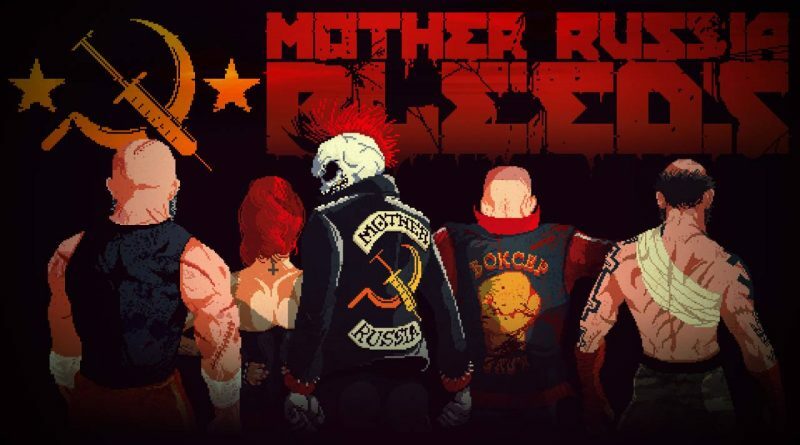 Devolver Digital and developer Le Cartel today announced that their gristly sidescrolling beat ’em up Mother Russia Bleeds is out now on Nintendo Switch. The ultra-violent brawler brings an unmistakable style and unforgettably brutal action for up to four players at once. Set in an alternate U.S.S.R, the story centers on a desperate crew of imprisoned street fighters that must overcome an oppressive criminal authority and forced drug addictions through any means necessary. Battle solo or alongside friends in an exceptional story mode campaign or harden your resolve in the savage Survival Mode.